Book online or call Newcastle Pest and Building Inspection Services to arrange an appointment at one of our convenient times. Report includes photos and findings of the internal areas, external areas, roof cavity, roof coverings, subfloor (under floor), with particular detail covering any areas of concern. We’ll send you a detailed report on the same day as the inspection via email. If you weren’t able to make the inspection we are available for you to call us so we can explain the report. 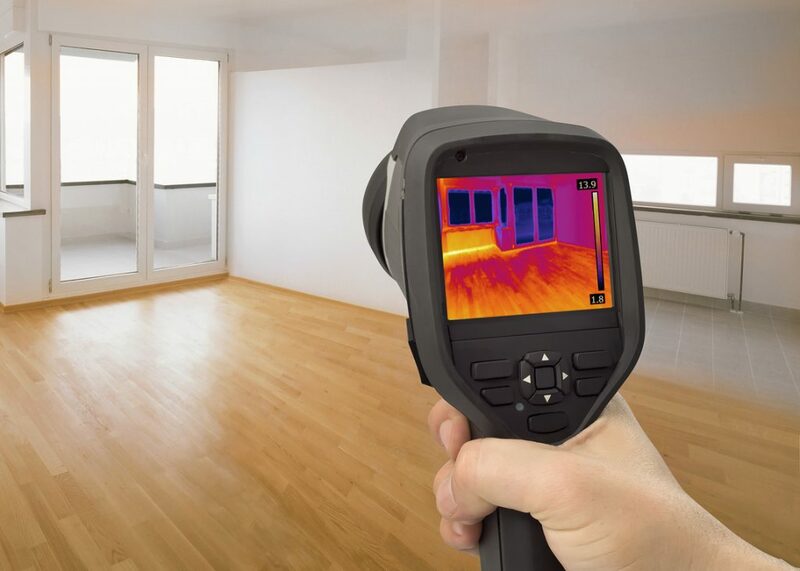 Your report includes photos of the internal areas, external areas, roof cavity, roof coverings, subfloor (under floor), with particular detail covering any areas of concern. Not all inspections are equal. A cheaper priced inspection could mean an inferior quality report because of a rushed inspection. Certified Pest and Building Inspections are 60+ pages which is full of colour photos. Is it worth taking a risk with possibly the biggest purchase in your life? Building and Pest + thermal camera insp. I am a property lawyer and always refer all of my clients to Laurence. My clients are always so thankful for putting them in touch with Laurence. Laurence is extremely prompt, his reports are very comprehensive, he is always available to discuss his reports over the phone and he is very well priced. I have also personally used Laurence so I can personally say how fantastic he is. Thanks so much Laurence for all you do for my clients. No wonder why Lawrence has such a high rating! I hired him for a property inspection. He carried out work on the second day and provided a very thorough report the same night even before sending us the invoice (thank you for the trust😃). He was also very quick replying the questions we had. Out of the several building inspections we had previous this time is definitely the most satisfied experience. Laurence was fantastic. He made it easy to arrange an inspection and very detailed. And I must say the fact he completed the inspection in the morning then came back after I got home from work to walk me through all the areas that need work, makes me think he really cares about his work. Highly recommend before you purchase! What does a Pre Purchase inspection cover? We look for all defects, major and minor within the building from structural issues, rising damp, leaks, drainage issues and safety hazards. Roof exteriors, Roof void, External walls and cladding, interior linings, External areas of property including sheds and out buildings. 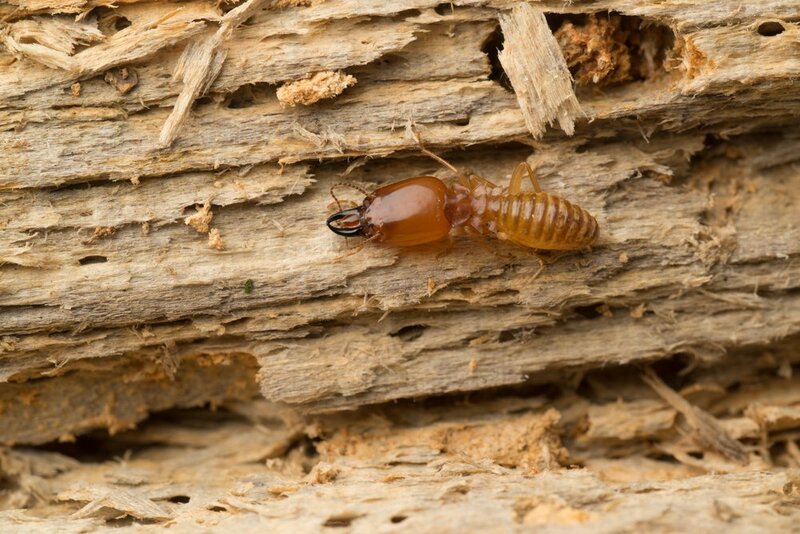 Why choose Certified Pest and Building Inspection Services? We are licensed Pest and Building Inspectors who continually undertake training in the latest building technologies and legal requirements. We have many years experience in building restoration work. We are covered for any issues with $5 Million public liability and $1 Million professional indemnity insurance we also believe our building and pest inspections are the most comprehensive and detailed that you will find in New South Wales, and our prices are very competitive and we offer full telephone support should you ever have any questions. When should I arrange a building inspection? If the property is for sale by negotiation an inspection should be done as soon as possible, traditionally this is done during the cooling off period after an offer has been accepted. A clause is placed with the offer pending a Pest and Building Inspection. If the property is going to auction then the building inspection should be carried out as soon as possible. Once you have contacted us we can make all the necessary arrangements with the agent. When will I receive my building report? 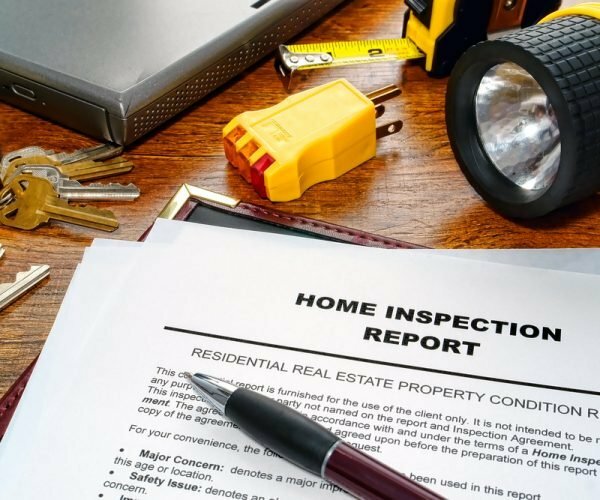 Your report will be emailed to you the same day of the inspection, if you need the report posted in hard copy or receiving the report is time sensitive due to cool off period etc, just let us know and we will do our best to accommodate these requests.